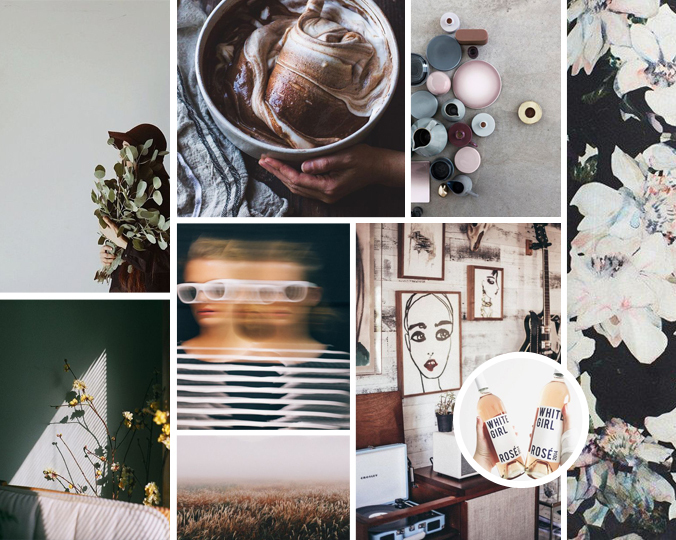 April seems like it’s mood board month for us — when we first started making these boards, we had planned for it be a continual project, but it turns out that the one and only time we did a mood board post was last April, ha! So, note to self, don’t wait a year to do this again! This particular mood board is pretty moody (pun unintended), because, let’s face it – April is pretty moody! The whole “April showers brings May flowers” thing is alive and well in New England and while we’re excited for some greenery around here, we’re embracing the fog, natural pastel colors and earthiness that April brings. This entry was posted in Personal and tagged April, April Mood board, April Showers, Inspirational, mood board, pinspiration, pinterest by Gardenias & Mint. Bookmark the permalink.